If you are a fan of cacti or just the unusual then the brain cactus - Mammillaria elongata 'Cristata' will fulfil both these desires. Native to central Mexico the brain cactus is a species of flowering plant in the Cactaceae family. It is very drought tolerant and can be found growing between rocky outcrops in its natural habitat. The regular mammillaria elongata consists of densely packed clusters of elongated oval stems. As the plant matures these stems eventually forming long cascades with pendant offsets. The cristate forms follow a different growth pattern which generally occurs as a response to injury when the plant is young. This damage can be due to insects eating the growing tip or on occasion an individual specimen has a genetic predisposition to the cristate growth pattern. In reaction to the injury, the cells on one side of the apical tip of a branch will begin to multiply at a much faster rate and it is this uneven growth pattern that creates the highly ornamental whorls and fans. 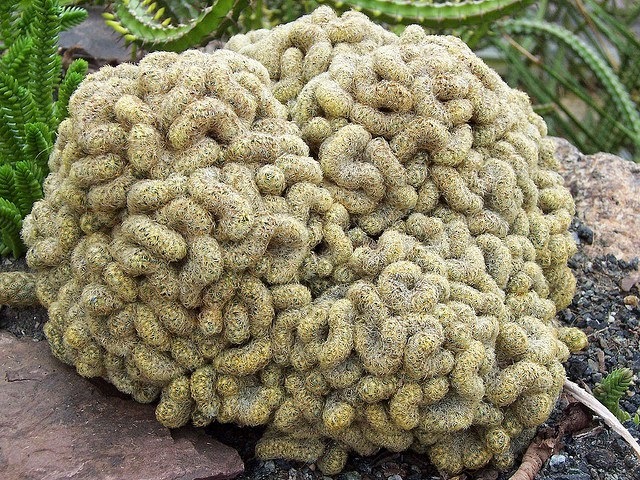 This tightly packed growth structure is similar to the pattern of folds found on the surface of the human brain, hence the common name of brain cactus. 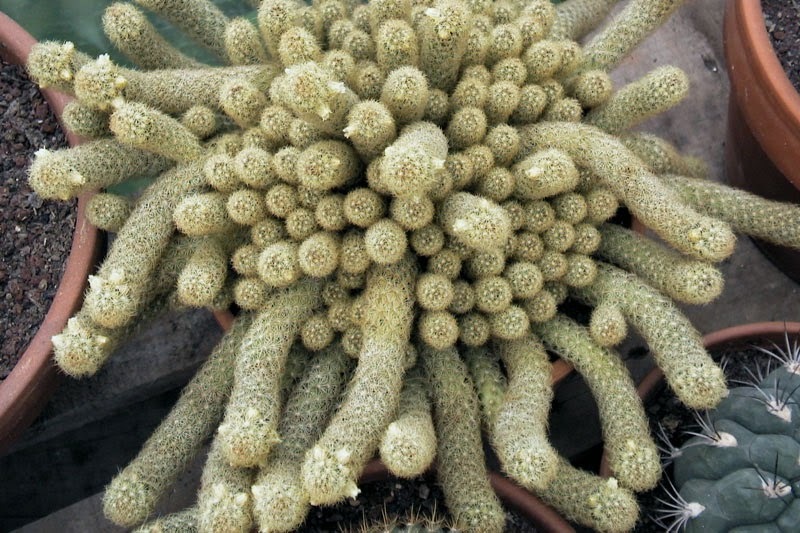 The brain cactus grows between 6-8 inches tall and 12-18 inches. The folding stems are covered in harmless yellow or brown spines, and will develop white or yellow flowers in spring. 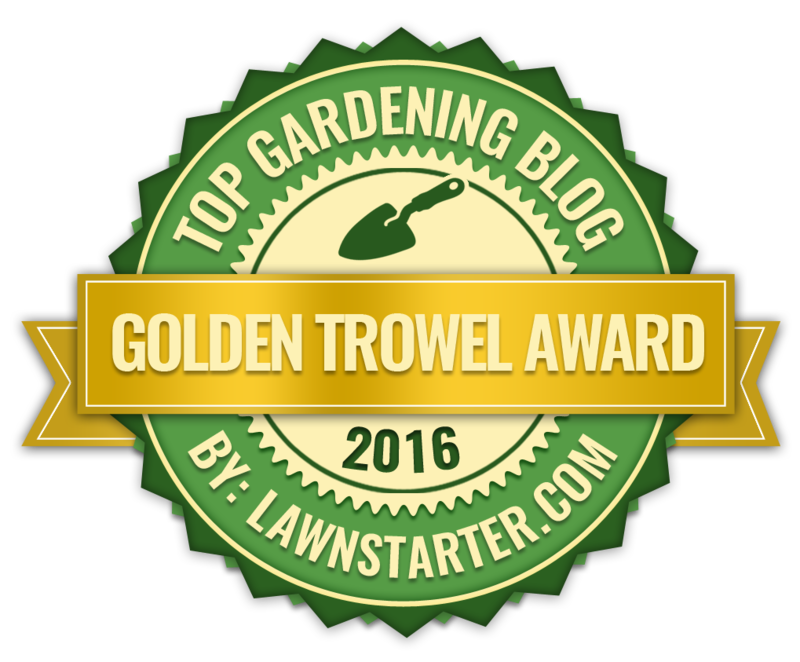 Mammillaria elongata gained the Royal Horticultural Society's Award of Garden Merit (AGM) in 1993.